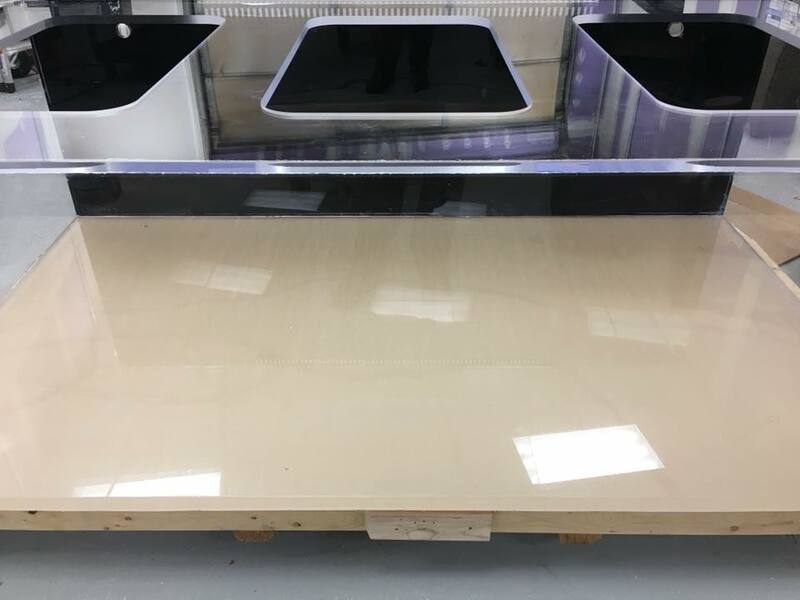 We can build a completely custom 400 gallon aquarium (plus bigger and smaller sizes) based on any dimensions and any specifications you send us. That means tall or wide, acrylic or glass, anything. Get in touch with us today for a quick quote and we’ll get back to you as soon as we can. 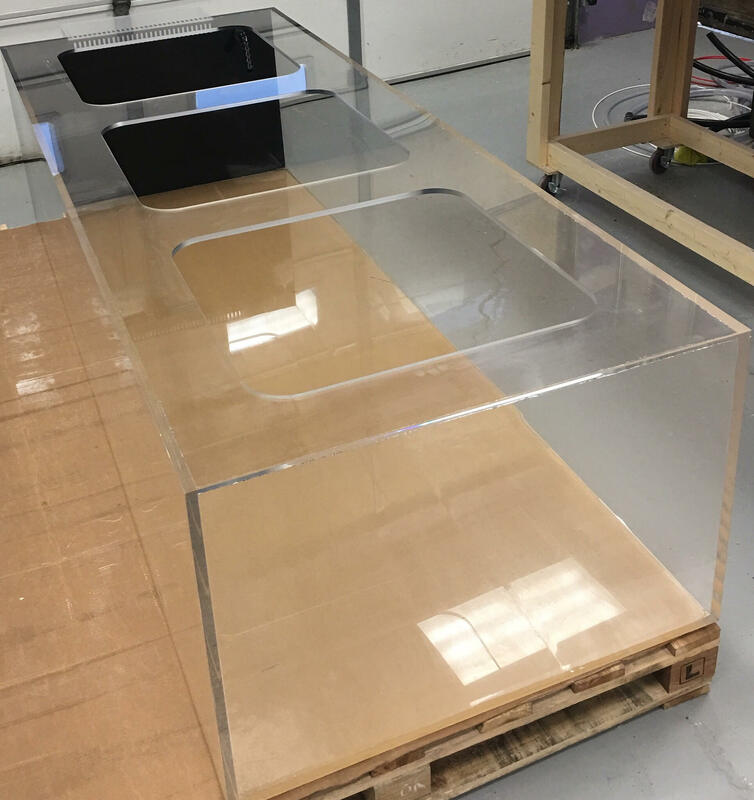 This tank was made by Custom Aquariums©, and comes with FREE SHIPPING to any commercial loading dock or freight terminal within the USA (please specify in order). 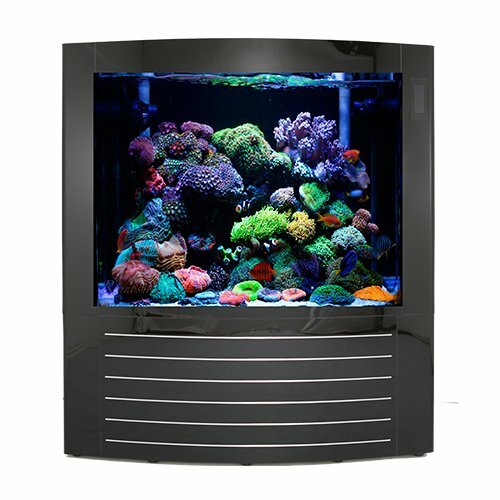 This is a 400 gallon glass aquarium built with a reinforced aluminium frame. Unlike popular plastic frames which are porous, aluminium frames are designed to withstand moisture. Triton are specialists in making large aquariums, especially anything which is 400 gallons upwards. This 430 gal tank is a great example of what they’re capable of. It’s acrylic so it’s lightweight despite it’s size, it has built in filtration and it has a built in smart controller. 400 gallons is a nice old size for a fish tank. If you’re needing this sort of space then we’d definitely recommend checking out one of the aquariums we’ve listed above, or otherwise getting in touch with the team over the phone.